4) Excellent advertisement for new products and Excellent salesperson for promotion. 2. If it is possible, pls provide pictures or design sketch for checking. 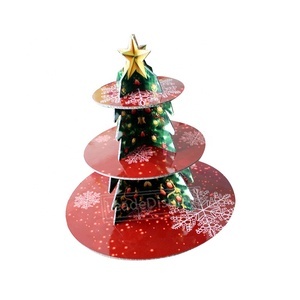 It is as paper cups for example, other products will be a little difference. , Shenzhen, Guangdong, China We would like to hear from you. Question Question : Are you manufacting or trading company 9 Answer : We're manufacturing manufacture all types of metal & iron display rack. Question : What are the payment terms 9 Answer : TT,Cash And Trade Assurance Alibaba. 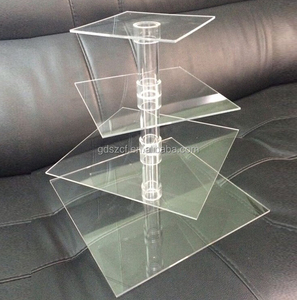 Descriptions: Wedding decorative gold metal cupcake stand Features: 1) Handcraft skill with good quality; 2) Excellent design team for wedding cupcake stand; 3) We are a wholesale supplier for metal cupcake stand with 8 years experience; 4) Good after-sale service; Product details: Title: cupcake stand Item No. 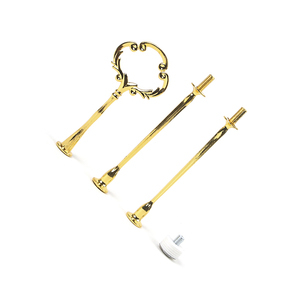 : 13A521.150-2 Size: any size is available Color: gold (as per request) Material: Iron MOQ: 200 Packing: 10 pcs/ctn Carton Size: 34.5 X 27 X 41 /0.128cbm OEM: Welcomed Loading Port: Fuzhou,Fujian,China Delivery time: 60days upon receipt of 30% deposit or LC at sight Payment term: T/T or LC at sight More pictures: Factory profile: Our Advantages Fuzhou Excellent Home Decoration Co. ,Ltd We can supply to you directly ,save the agents fee and reduce your cost We have our own QC team to do inspection Our workers are all well trained and responsible ; Good reputation wholesale supplier in China; Attend Canton Fair in Guangzhou China every year; Q: What&rsquo;s the payment term if I want to place an order9 A: We have two options for you: TT 30% advance +70% balance LC at sight Q: May I have the sample of my interesting item9 A: Sure, sample fee is required but refundable after order confirmed, 7days normally; Q: is OEM/ODM order possible9 A: Yes, OEM/ODM order is Q: How to make sure the order was proceeded according to my request9 A: There are 5 QC in our factory and we will confirm every production details with you before shippment. 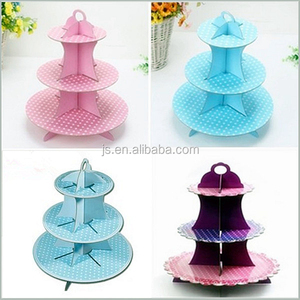 Alibaba.com offers 625 cupcake stand prices products. 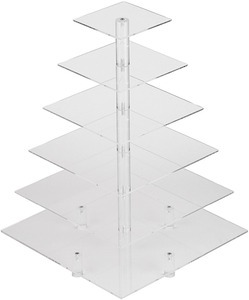 About 32% of these are cake tools, 14% are event & party supplies, and 10% are display racks. 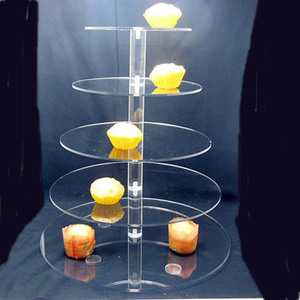 A wide variety of cupcake stand prices options are available to you, such as metal, plastic, and acrylic. You can also choose from free samples, paid samples. 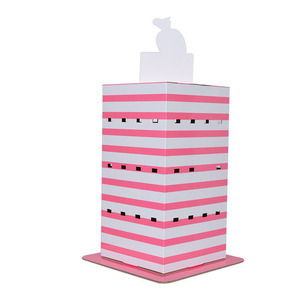 There are 625 cupcake stand prices suppliers, mainly located in Asia. 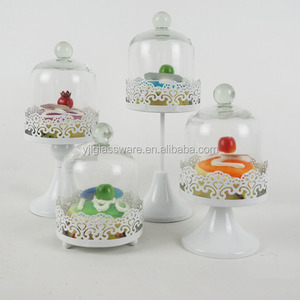 The top supplying country is China (Mainland), which supply 100% of cupcake stand prices respectively. 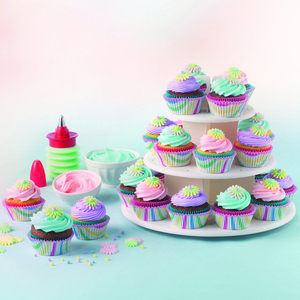 Cupcake stand prices products are most popular in North America, Domestic Market, and Northern Europe. 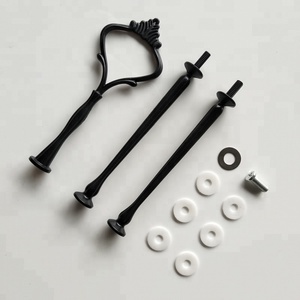 You can ensure product safety by selecting from certified suppliers, including 77 with ISO9001, 60 with BSCI, and 34 with Other certification.